Before I jetted off to the Middle East I did my beauty shopping at Clicks and picked up this new BB Cream by Maybelline. I was looking for a cheaper alternative to my Guerlain BB Cream to travel with and use on stage. I sweat a lot when I am performing because I am dancing and singing and doing high energy activity. I hate wearing my expensive BB creams and foundations on stage because I know I am just going to sweat it off when I am dancing. I found this little tube for R90 (about $9) and thought it would be perfect as it is especially formulated for oily skin. I have combination skin but was hoping this would be strong enough to keep my face matte on stage. 2. Helps protects against the appearance of blemishes. 3. Oil free, non greasy. 5. Clarifies the skin's look. I picked up the shade 'Light' as I was afraid the cream might oxidize on me while I am performing. I would rather look a little lighter than end up looking like a orange face Oompa Loompa at the end of the day. You can always warm up your complexion with pressed powders and bronzers. 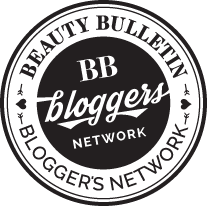 The BB cream comes in a 30ml squeeze tube and is small and compact which is perfect for travel. The cream has a consistency of a lotion and blends easily into the skin. I dab a few dots on my cheeks forward and chin and blend it out with my fingers. The texture is creamy and very light weight. It looks very natural on the face and blends beautifully. It does not have a pleasant scent though. It smells a lot like sunscreen which is not very appealing to me but I can live with it. The scent disappears on the face as you are blending. The BB Cream wore really well on my skin for up to 8 hours. I had no problems with it melting off my face or oxidizing. It did keep me matte throughout the day but I dusted some oil free pressed powder by Maybelline to seal the deal in keeping my oiliness at bay. During my high energy performances (which is the ultimate foundation test) it held up pretty well. I had no problems with it fading or rubbing off. I had to top up my face with pressed powder after each show as I was oily from dancing but I didn't mind that though because it is expected. At the end of the day my skin still looked smooth and covered. I would definitely buy this BB Cream again. It gives great coverage that looks natural and keeps me matte. It feels light on the skin and doesn't look cakey when pressed powders are applied over it. It has an SPF15 so I would still apply my normal SPF30 moisturiser under eat. 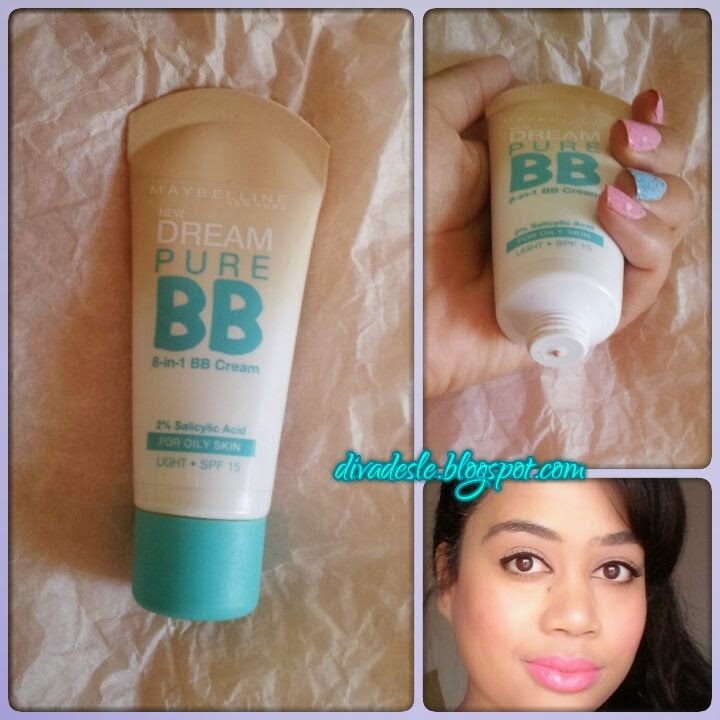 I have used this BB Cream with a makeup primer too and it still looked natural and held up great during the day. 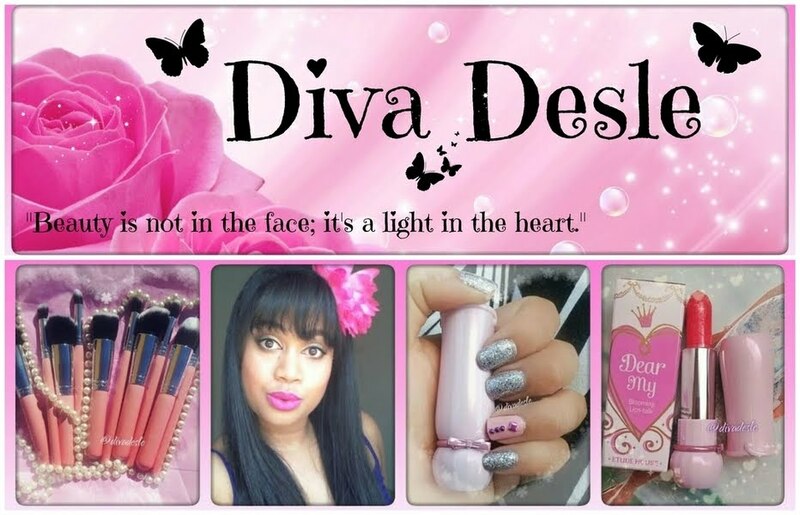 This is a great alternative if you want a matte light to medium coverage that is affordable. Have a fabulous week, Divas! I really liked the original Maybelline BB cream. I can't wait to try this one, we don' t have it here yet! 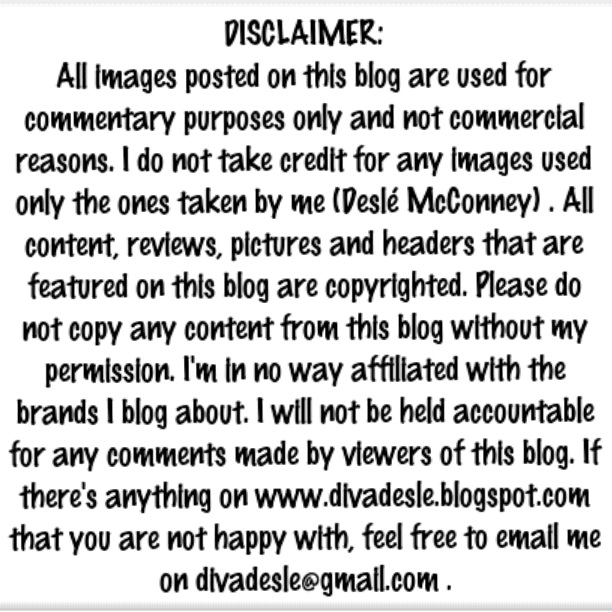 This is so good to know Desle being a WOC! I've had a hard time finding one. I've been looking for a new one too, this sounds like one I should definitely try!